Standard voodoo Bantu. As picture. 16inch frame. 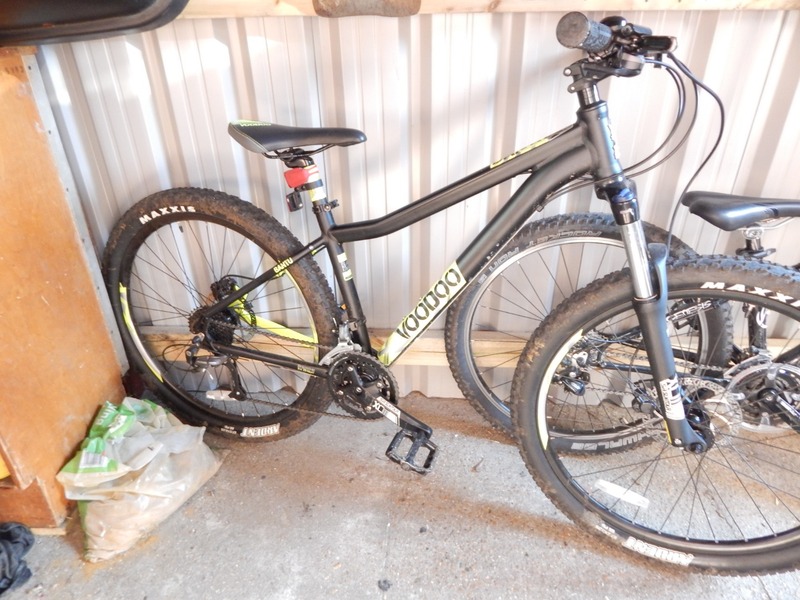 Stolen overnight from shed with another bike. 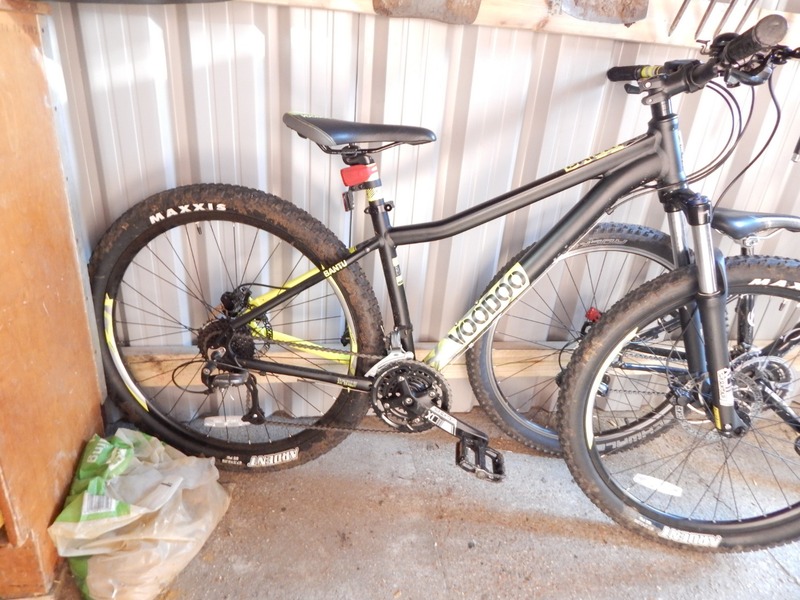 I found the bike on Gumtree for the forth time since it was stolen. This time the guy selling it was unaware it was stolen, When I contacted him and asked for the frame number he was very helpful. Even when I said it was a stolen bike. We both agreed to hand the matter to the Police to resolve . He passed the address of the people he purchased the bike from to the Police, who hopefully , will follow it up. The bike came back looking very sorry for itself, minus the hydraulic disc brakes.